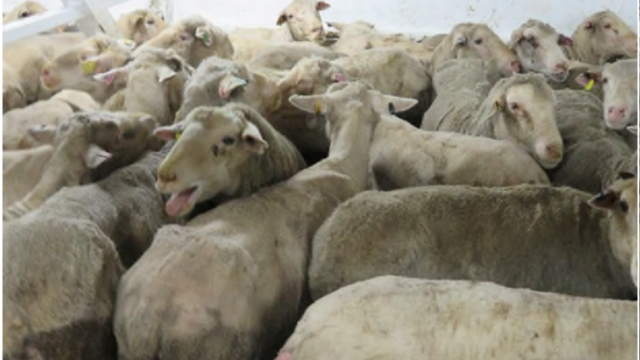 Last year, the government recorded the conditions that live sheep suffer during export. However, their “official version” has some substantial details missing. The God complex: If we’re refusing religion, are we ready to accept the truth?